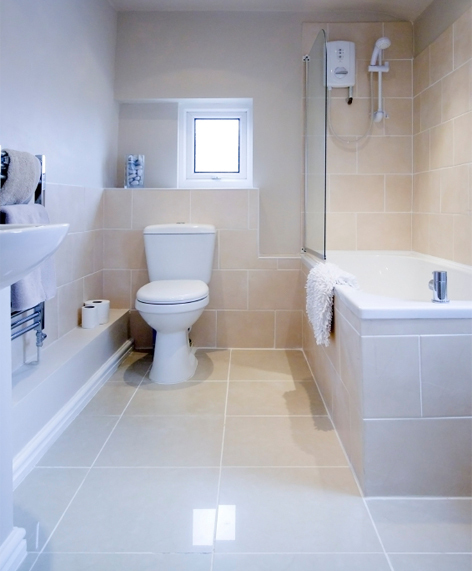 Reliable, Quality Carpet Steam Cleaning Services in Ringwood and Surrounding Areas. All carpets will eventually need cleaning. Whether it is at home or in a commercial environment, carpet steam cleaning can be a tedious and time-consuming job. That’s why you’ll want to make use of an experienced carpet steam cleaning company, like ours who can get the job done quickly, properly and professionally. David’s Carpet Cleaning is a locally owned and operated, family-run business with over 18 years of experience in the industry. We are the best steam cleaners throughout Melbourne and surrounding suburbs. 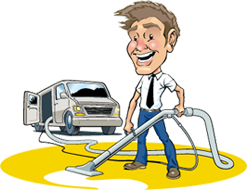 So whether you need your carpet steamed cleaned to improve the look of your house or business or looking for a great end of lease cleaning service, why not call David’s Carpet Cleaning today. Why are truck mounted machines better than portable ones?